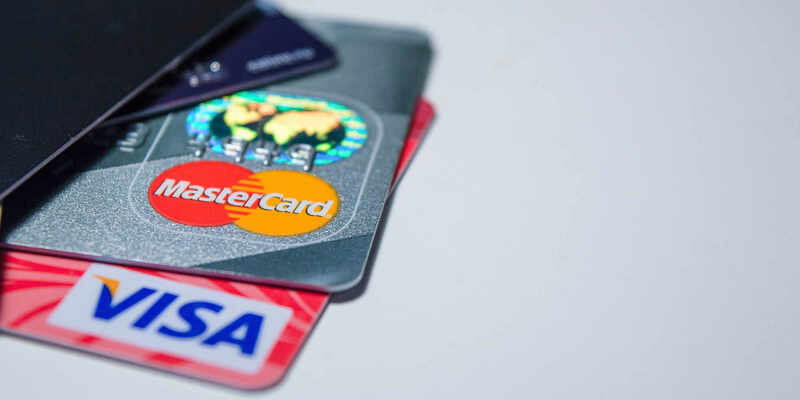 If you’re looking for a credit card suitable for people with previous CCJs, mortgage arrears or a bad credit history, you will find the selection of options open to you is limited. Some companies are now offering credit cards to help repair the damage a CCJ can do to your ability to get credit. In rebuild your credit you will have to accept that the cards on offer have higher rates of interest and that the credit limits on offer initially are quite low. What’s the credit limit? It can be very low. Typically £100 to begin with. Will you still be entitled to benefits such as interest-free balance transfers? Possibly but you may have to use your card for a period before you can transfer an existing balance. Use the tables above to compare credit card CCJ deals and apply for the one that best suits your individual circumstances.